Has a Medium rating (6/10). 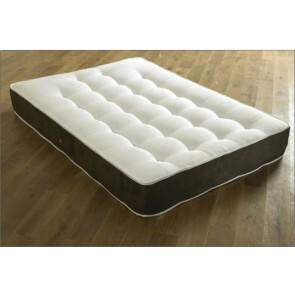 This Mattress represents excellent value for money whilst boasting luxurious features. 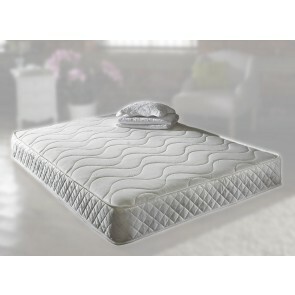 This mattress gives generous deep fillings providing comfort and quality with added coil sprung technology. 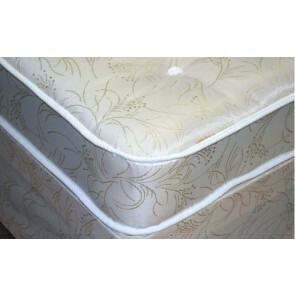 Has a Medium Firm rating lending firm but comfortable support for your back. 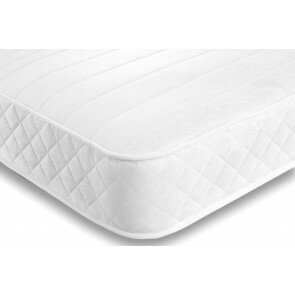 With edge to edge comfort support and a heavy duty spring system, the Elite orthopaedic mattress is weight responsive. 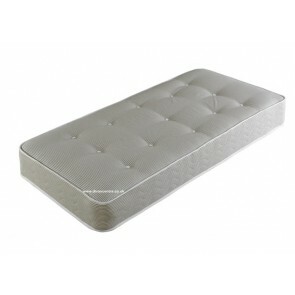 Is a low cost, high quality supported by a 13.5 gauge spring unit system. 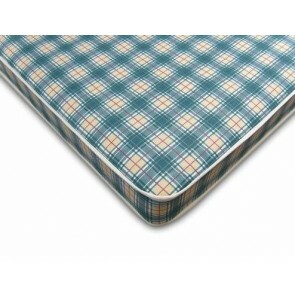 It is Manufactured to UK fire regulations and Upholstered in a hard wearing blue and white check stitch-bond fabric. 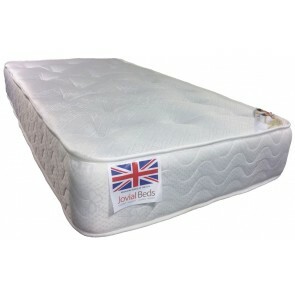 Is coil sprung, 25cm thick and makes for a luxuriously comfortably sleeping surface. 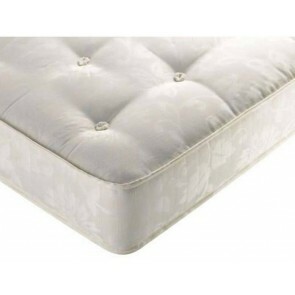 Upholstered with multiple layers of Hypoallergenic orthopaedic fillings and edge to edge support. Finished in a Crib 5 Cotton striped Damask.